About Ebon- A Professional Supplier of Material Handling Solution. 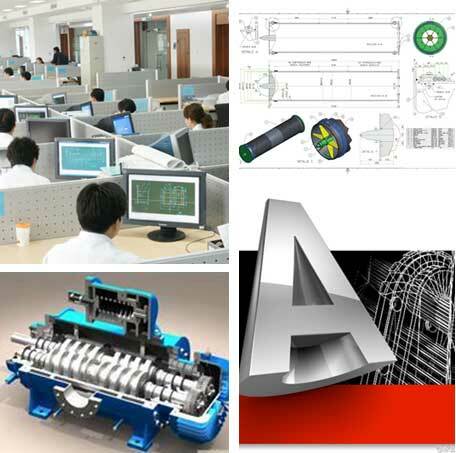 EBON has experienced engineering team, advanced technology and equipments. We continuously make the innovation to make high performance cranes to help customer to save cost and improve efficiency. 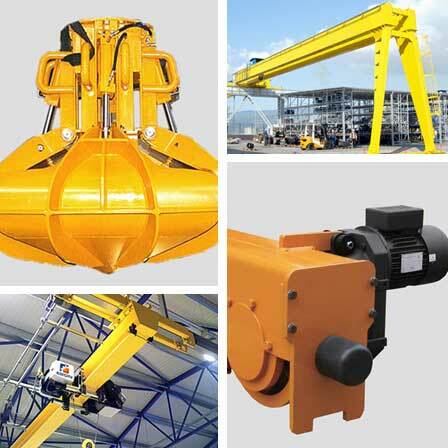 Our products range overhead cranes, gantry cranes, jib cranes, Electric Wire rope hoists, Chain Hoist ,winches, Lifting device and vast crane Spare parts. Ebon is designed to meet individual customer requirements. From general duty 1 ton to 300 ton cranes are specially designed as per clients’ specifications. 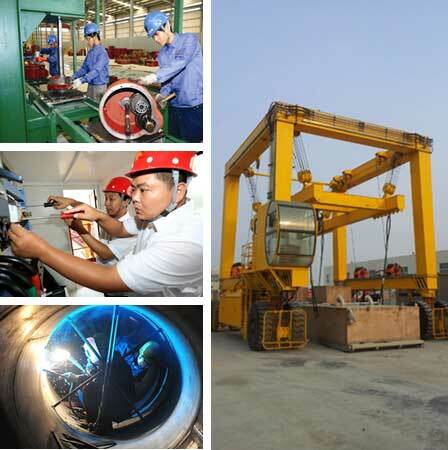 Our cranes are widely used in the fields of factory, warehouse, logistics and other industries. Ebon is committed to providing you with lifting equipment and services that increase the value and effectiveness of your business. -Producing durable products that last a long time and perform on the job, exactly as promised. -Being loyal and committed to your success.